Recently three Jewish Israeli teenagers living in the West Bank were kidnapped and murdered. Prime Minister Benjamin Netanyahu accused Hamas of ordering the murders. Prime Minister Netanyahu said: They were kidnapped and murdered in cold blood by beasts.” Hamas denied any involvement. A few days after the three boys bodies were found, three Jewish Israeli’s intent on revenge, kidnapped a Palestinian Israeli teenager living in East Jerusalem. They tortured the boy and then set him on fire while still alive. Incensed members of Hamas living in the Gaza Strip unleashed missals into Israel. Israel responded with devastating military might. As I write 500 Palestinians and 20 Israelis have died. 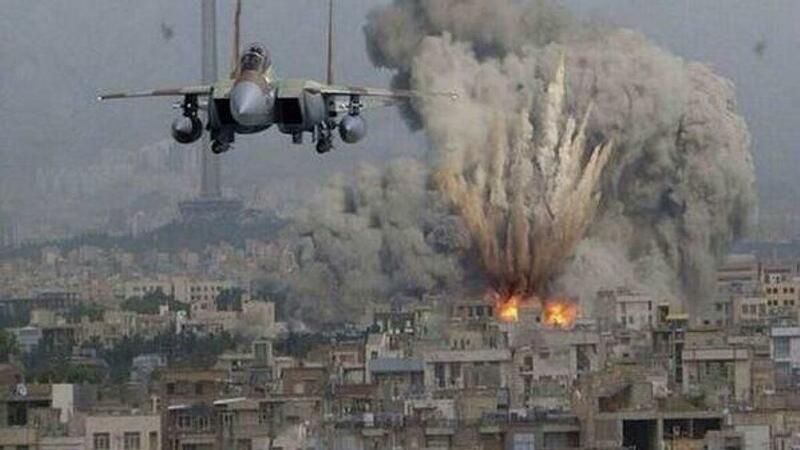 3000 Palestinians have been injured in bombings by Israeli artillery and jets. What we are seeing is a seemingly endless cycle of violence fueled by a mindset of revenge. Is there any hope? Jesus also lived in a time of great violence as Israel lived under the heel of the Roman Empire. Jesus realized that the path to a true and lasting peace comes only through the spiritual practice of forgiveness and the hard work of seeking reconciliation. Is such a path possible? In the past two decades South Africa, Nicaragua and Ireland by choosing the path of reconciliation have found their way to a lasting peace. What we need are leaders in Israel and Palestine with the wisdom and courage to say ‘no’ to revenge. In the United States we can lobby that our tax dollars support only those who support the path towards reconciliation. By refusing the way of revenge, Dr. King set our nation on the path towards ultimate justice and reconciliation. The path isn’t easy nor is it quick. But in the long run it is the only way that we as the human family will find our way to a lasting peace.